The latest addition to the acclaimed award winning Classic Albums series tells the story behind the making of two legendary albums from Rush. “2112” was the album that saw Rush break through to major chart success, going to No.1 in their native Canada and Top 75 in the USA where it would eventually be certified triple platinum. “Moving Pictures” opened them to a mass audience for the first time and remains the biggest selling album of their career. It also went to No.1 in Canada and went quadruple platinum there whilst hitting No.3 in both the UK and USA. 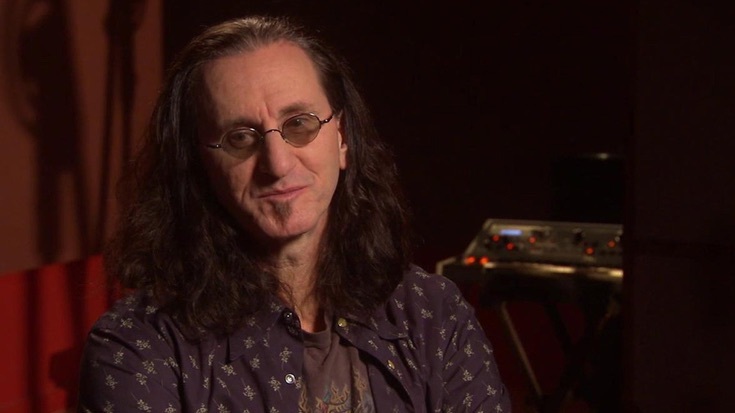 Rush members Geddy Lee, Alex Lifeson and Neil Peart talk us through the making of the albums, together with original producer Terry Brown via interviews, demonstrations, archive videos and use of the original multi-track tapes.